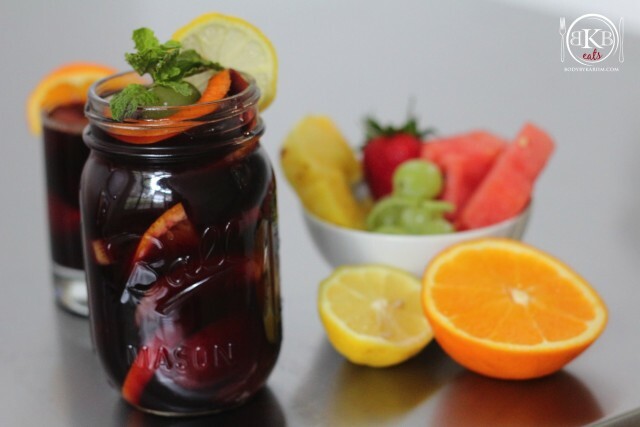 Our version of the popular “Sangria Recipe”…..Warning: you will get tipsy. Perfect cocktail for a night of entertaining friends or dinner party signature cocktail. 1. Slice the lemons, limes, and oranges in half. Take one half or each and sit aside to use as fresh squeezed juice. 2. Slice the remainder lemons, limes, and oranges into thin slices. Place in pitcher. 3. Pour the rum and wine into the pitcher. Squeeze the half of fresh lemon juice, lime juice, and orange juice into the pitcher. Stir well. 4. When ready add the other fruit of your choice to the pitcher. Place in the refrigerator. Chill for 2 hours and allow flavors to develop. 5. When ready, serve & Enjoy!